Black Time Travel | Guess Who Suspended Allen Iverson From the B3 Basketball Team? Retired NBA baller Allen Iverson may be back up to his old shenanigans once again. Now finding himself getting suspended from the BIG3 three-on-three summer basketball league, many are beginning to wonder if A.I. is becoming too much for himself to handle. 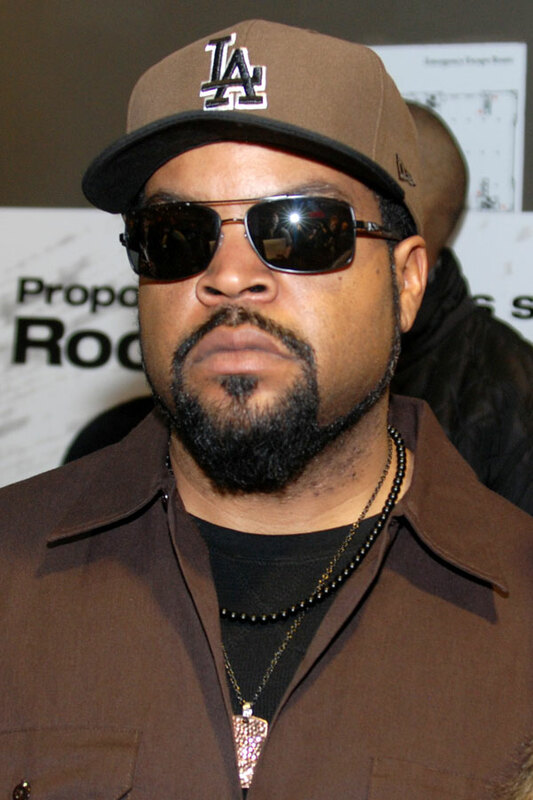 Old 90’s basketball fans weren’t really shocked to hear about the ball player being suspended, the shocker came once news hit that the person who handed out the suspension was none other than rapper Ice Cube. Being the founder and co-owner of the league, which features NBA stars touring the country to play in these three-on-three games, hoop fans were in shock once they’d learned that Cube was handing out the punishments for Iverson’s unprofessional actions. There was a time during the height of Allen Iverson’s career, where he was always getting in trouble, finding trouble and making trouble, however, we were all hopeful that he was done with that, but it looks as if he is back to his old ways. Check out this video where the NBA star talks about missing a “practice” and tell us what you think. Was Cube right for kicking him off of the team? Or do you think it was all a huge misunderstanding?